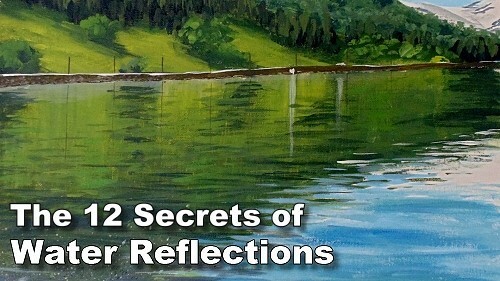 In this theory lesson you will learn what the 12 secrets are to painting and drawing realistic reflective water. 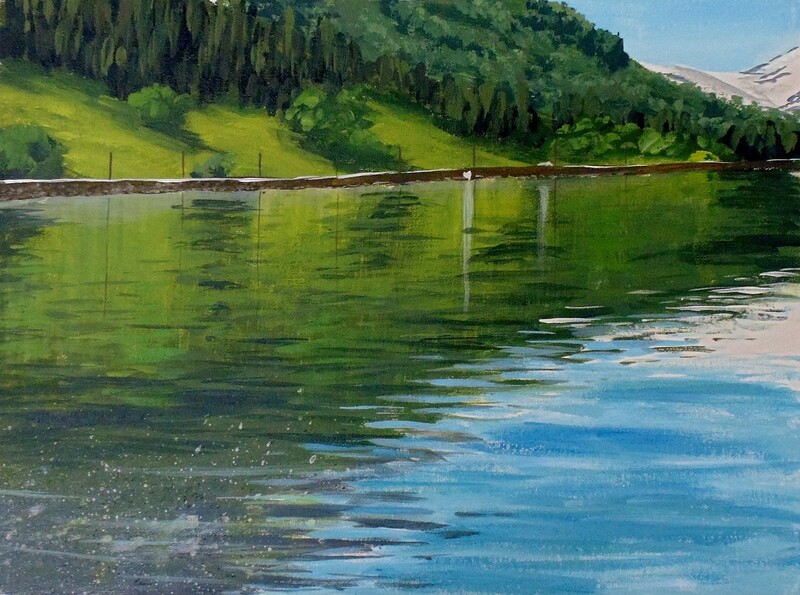 Without these 12 elements your water will never look real, shiny or wet. I didn’t finish this lesson yet, but it is really something I want to learn.